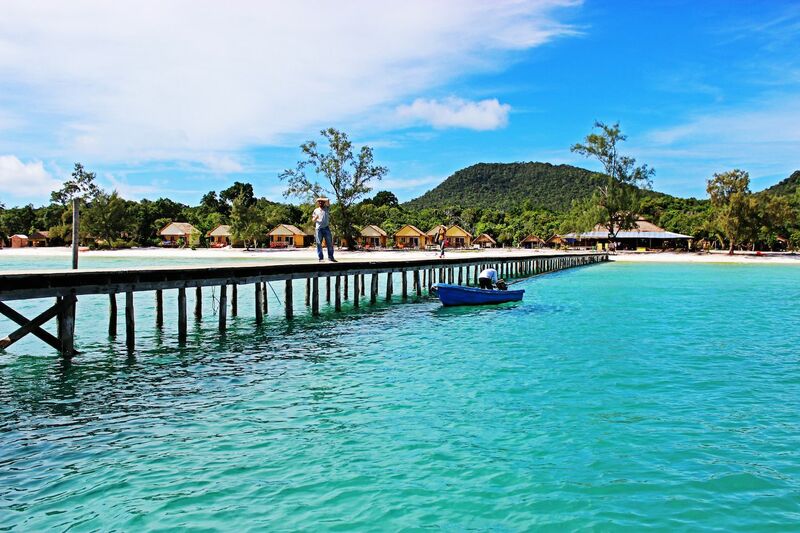 Koh Rong has long been known as a party destination, and while it is true, everyone must understand that there are many other things that they can do when they are visiting this island. 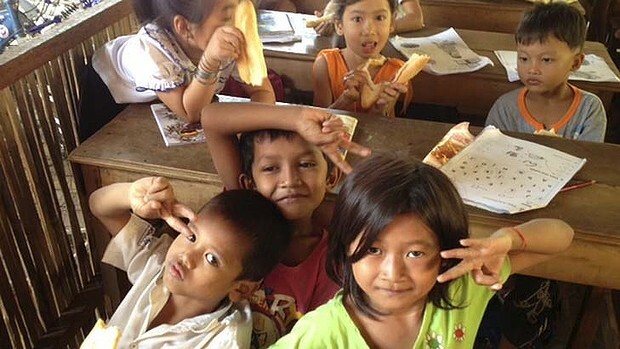 However, those who do visit will want to take the time to experience at least one Koh Rong party, as there is no other way to see how fabulous and unique each one really is. Full moon parties became popular over in Thailand more than twenty years ago, and while those have become over-commercialized and slightly out of control, this island prefers to keep them as they were meant to be. The full moon Koh Rong party is held for six nights each year during high season, and so is the black moon Koh Rong party. Each party is approximately two weeks after the other, which means that everyone who is visiting the island has an excellent chance of attending at least one of them. 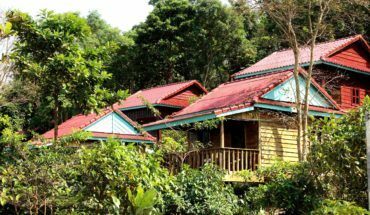 The fun begins on Koh Rong Samloem, behind the Beach Island Resort, at nine in the evening and guests can have fun out in the jungle as they listen to different genres of music, spend time around the fire, and devour the delicious BBQ. There is even a free sleeping area for those who are too tired to return to their accommodations afterwards. The Koh Rong party on Police Beach takes place every Wednesday and Saturday and the fun, dancing, and music begins at ten in the evening and continues until the sun rises in the morning sky. The international DJs change for every party, so there is always someone new to listen to while enjoying a free drink and free shots. 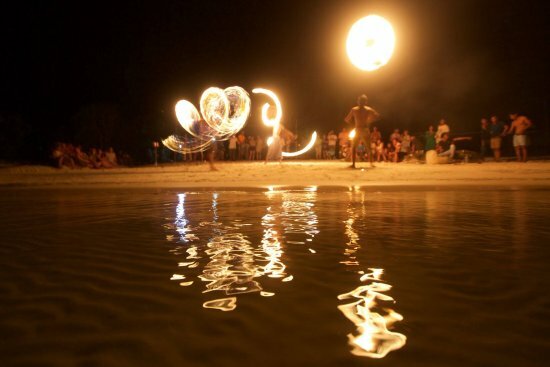 This Koh Rong party even includes fire performances, 3D art work, and psychedelic visuals. 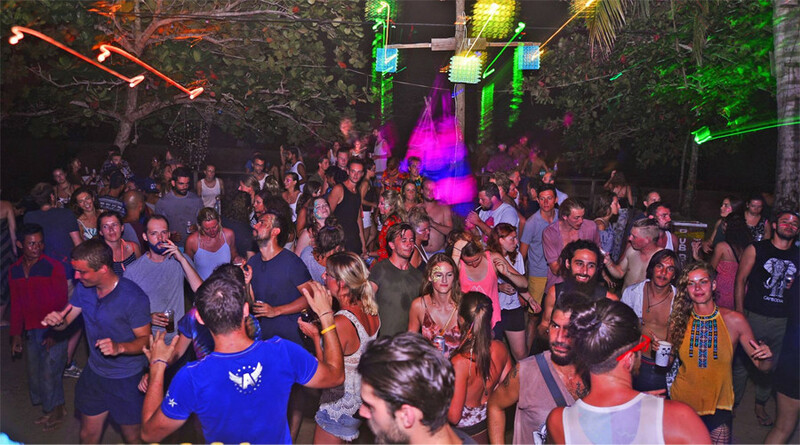 The Jungle Bar takes the Koh Rong party atmosphere to the next level with their Every Friday Party. The Jungle Bar can be found at the Jungle Republic on Koh Rong Samloem and the fun begins every Friday at nine in the evening. The entire night is filled with techno and other music played by popular DJs and everyone who brings in a copy of the flyer will receive a free shot. 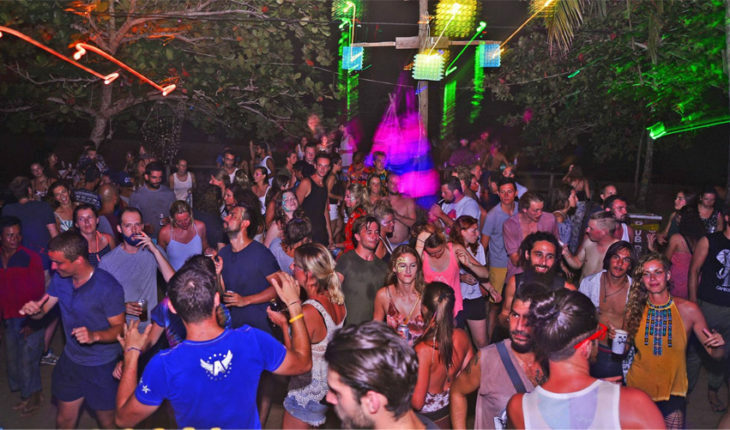 This Koh Rong party is only a five-minute walk from the lazy beach, so everyone can enjoy a little time out on the sand after they have had their fill of music, dancing, and drinking. The employees at the Mad Monkey Hostel have chosen to take on the almost impossible task of teaching themselves how to perform daring fire tricks for their guests and anyone else who ventures in for this Koh Rong party. Guests of the hostel can attend this fantastic show for free, however, those who are not guests at the Mad Monkey Hostel will need to pay a fee to attend. The fire show is held on the beach three days a week on Tuesdays, Thursdays, and Saturdays and it all begins when darkness arrives. The entire fire show is set to music, which increases not only the appeal, but the ambiance of the entire area. Those who attend this Koh Rong party can enjoy wood fired pizzas before the show begins, so that no one needs to worry about being hungry while the show is being performed. After the show, everyone is welcome to venture down to the beach to see the plankton glowing in the water and many people will jump right in to swim with them. Police Beach seems to be the place to be for a Koh Rong party, as there are numerous ones held there throughout the year. 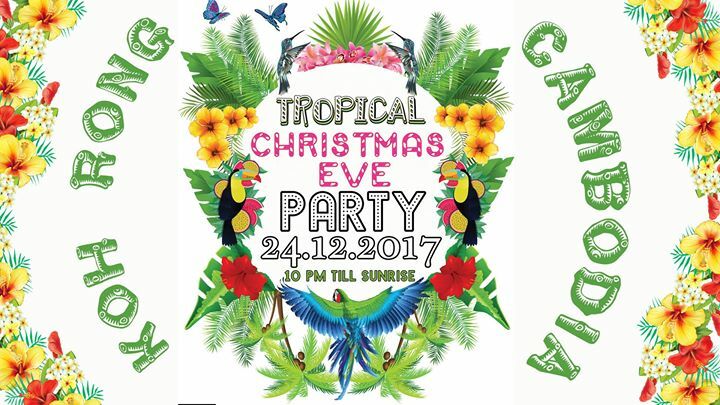 While many areas of the world experience snow on Christmas Eve, Police Beach and Koh Rong does not let that stop anyone from having a spectacular time celebrating the holiday! This Koh Rong party is complete with five different international DJs, 3D art, an extraordinary sound system, and even fire spinning performances. Visitors can dance on top of the sparkling white sand, as the stars shine above them, while drinking tropical cocktails and meeting new friends. While the party is in full swing, guests may want to enter the water to swim with the plankton, although, some people will feel better if they watch the glow from the shoreline. No one should ever leave the fun before the sun rises high up in the sky, because the changing colors in the sky are different with each new day. 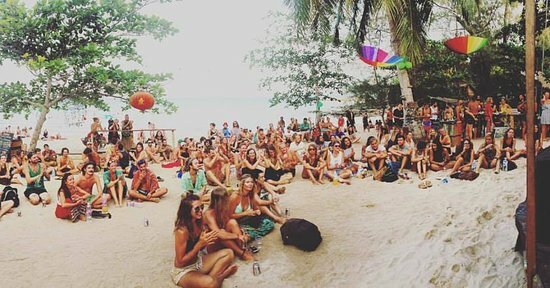 There are so many places to experience a Koh Rong party on the island, so no visitor should ever have a difficult time finding one to attend. 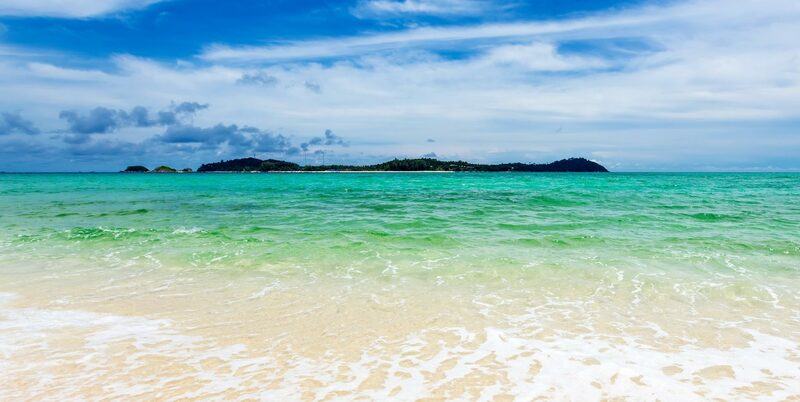 While the beaches are popular destinations for Koh Rong parties, visitors can also find them at the local bars, restaurants, and hotels.